Original guide by kirklestat from M3.. This is the fastest way to DRM Editing. Tested on my L7. 2. Drmport_v0.40.Tnx to lucrece for developing this great tool. 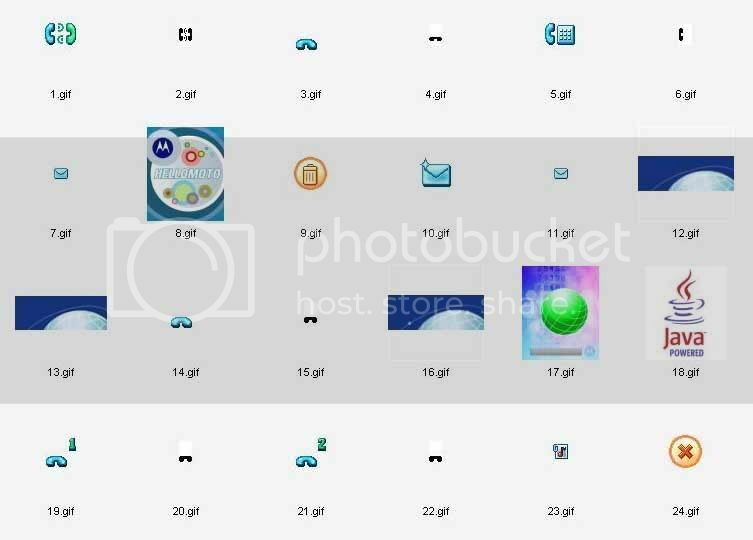 in this guide, i will be editing the sending message and message received icons named Royal Blue made by Zra. 1. 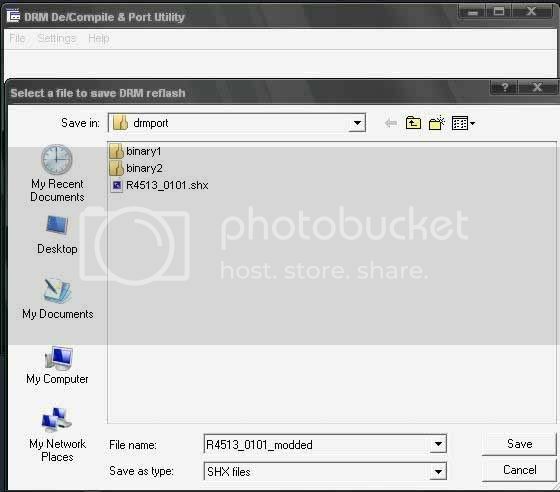 Extract all the files from drmport.zip file to a New Folder. copy all the files you need to the drmport directory. 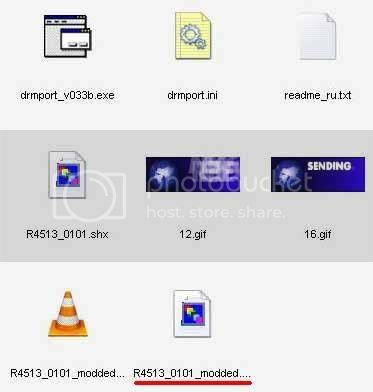 you will see that i will be using the stock R4513 0101 DRM and the sending message and message received icons. 2. Open up drmport_v033b. on the Settings check the Edit only mode then select the DRM in your drmport directory. 3. 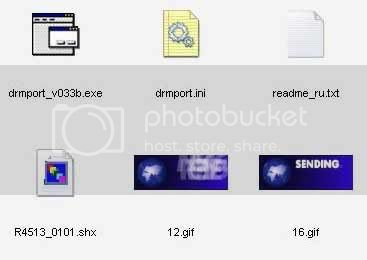 Once decompiled, the drmport program will exit and you will now see the binary1 and binary2 folder. 4. 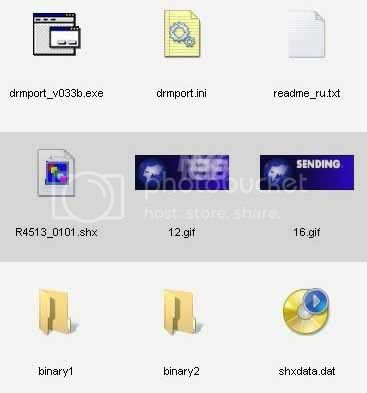 Open binary1/drmpack/icons folder and overwrite the 12.gif for messaged received icon and 16.gif for sending message icon. note that when overwriting, it should be the same file name and same size with the decompiled gif. 5. Open the drmport again and click Save As. Save it to the drmport directory with a different name. now you have your own modified DRM. flash it using FB3. Thanks a lot to Kirklesat for this great guide..
very nice and complete. Good job by kirklestat ! my i add something tutor.